The most important terms in SEO are quality and value, unfortunately, these days only about half the web represents this type of content. 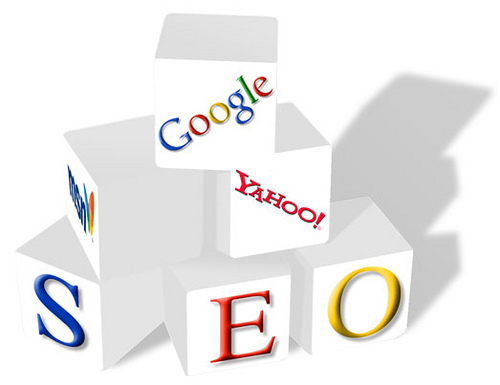 For years, we focused more on optimizing websites with keywords, and advanced methods of SEO. Now faced with Panda and Penguin guidelines, many are in search of rejuvenating their site with valuable content. It’s easier than you think. There’s a simple way to give your site a quick boost. Google’s newest approach to help us land on page one is by using Google Authorship profile. The Google Authorship is a program that allows an author to associate its contents or any other products with his or her Google Plus profile. By doing so, an author can create a connection between the content that was published on a particular domain name and a G+ account. 1. Build your reputation in your industry: The first benefit is the level credibility within your industry. As editor, you can create content for your expertise demonstrate your authority. Photos naturally drive people to click, moreover than regular content; it personalizes the content Visitors looking for your content will notice your face and create an association with the quality content that you create. 2. Maximize your traffic potential naturally: photos naturally drive people to click, moreover than regular content; it personalizes the content. And, according to CatalystSearchMarketing.com, who performed a study on click through rates, a Google Authorship Profile can increase the rate of click-through by150%. Sure, you can instantly boost your creditability and your web ranking by associating the new Google Profile with your content but is your content worthy yet? It’s more about the content than the SEO. Content is an investment, yet many entrepreneurs choose to fly under the radar with average prose. Think of it as a communication channel, an argument, a way to attract the attention of visitors, customers, and then make a sale. Your content is a unique proposition that differentiates you from competitors. The choice of words or keyword phrases on which you want to position is essential generate traffic results. Where are your keywords? Are they positioned within the first 250 words and then sprinkled a bit towards the end? Do they read organically or are they inappropriately forced into the content? The authority of the site is sort of a dealbreaker. This is your seal of confidence. For example, Google assigns a strong authority to Wikipedia because they trust in the information. 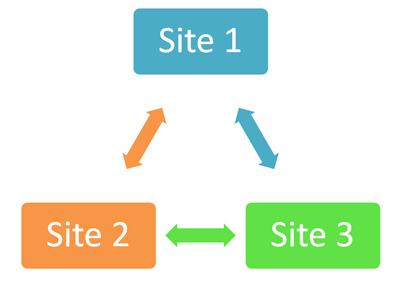 The number and quality of inbound links to the site affect the authority so be careful with your links. The easiest way to provide valuable content is by reciting the facts and providing them within the first 300 words. This way, visitors are able to find what they’re searching for above the fold. Providing accurate information will give you a steady stream of visitors and show Google that your SEO content is worthy of their first page. This guest post is contributed by SEOP.com, an internet marketing agency with over 12 years of experience in SEO and PPC Management.